A lot of people are attracted to the comfort of buying a brand new home. The homebuilder makes it so easy now. You get to pick the land and customize the house just the way you want it. They may even make the sale offer extra enticing with additional “discounts” if you use their lender and title insurance company. When you have all the necessary components in front of you, some buyers may feel wrapped in a fake blanket of security. So, the question is, do you need an attorney when buying new construction? The simplest answer depends on how much you trust the title insurance company and lender. 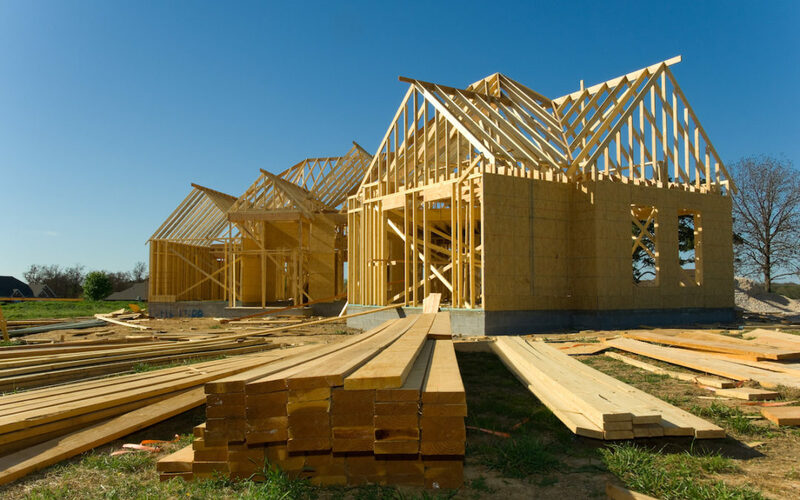 When purchasing a new construction home without an attorney, on closing day, you will go to the title office, sit down, and a title agent will place a large stack of papers in front of you. The title agent may tell you where to sign your name on each legal document, but she is not required to and will most likely not explain the documents. Once you sign all the documents, she will send them to your lender for approval. No one there will double-check the transfer documents i.e. deed and HUD form, to make sure they are correct. On more than one occasion, I have found a dollar error made by either the title insurance company or lender in favor of my client. If I weren’t there, the client would have been out that money. In those instances, the error that I found and corrected amounted to more than my attorney fee . So, how much do you really trust large corporations not to make any errors on what will be the biggest purchase of your life?